It is a must for thickening in fracturing of deep wells with high temperature and low permeability. 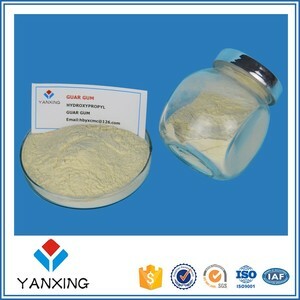 It is widely applied in oilfield fracturing, sand control, water control operations. 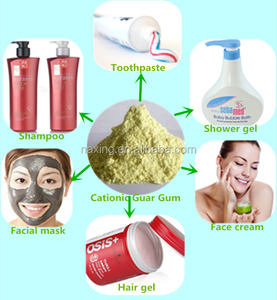 has the Independent import and export right, so that we could sell the product directly to oversea market with favorable price. 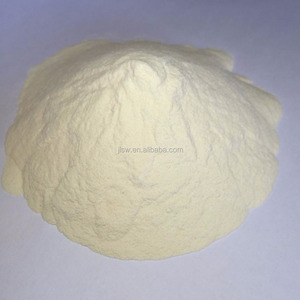 Application: LH-203 in aqueous fluids is used in drilling deeper wells and hotter oil and gas wells hydraulic fracturing. These applications utilize its properties to increase viscosity, reduce fluid loss and decrease fluid friction. In these systems, crosslinking can be delayed until the fluid is entering the fracture, significantly reducing the required pumping pressure. 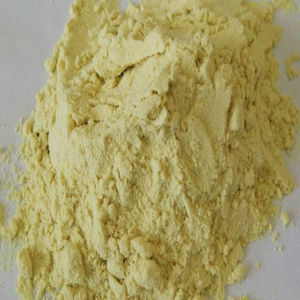 Alibaba.com offers 17 guar gum powder for industrial product products. About 23% of these are food additives, 11% are thickeners, and 11% are chewing gum bases. 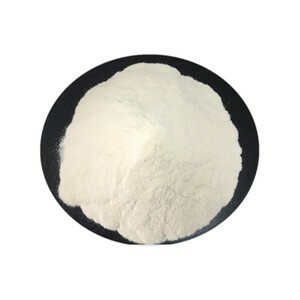 A wide variety of guar gum powder for industrial product options are available to you, such as free samples. 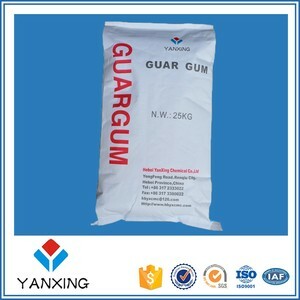 There are 17 guar gum powder for industrial product suppliers, mainly located in Asia. 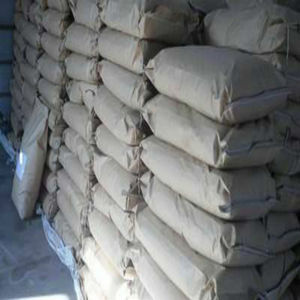 The top supplying country is China (Mainland), which supply 100% of guar gum powder for industrial product respectively. 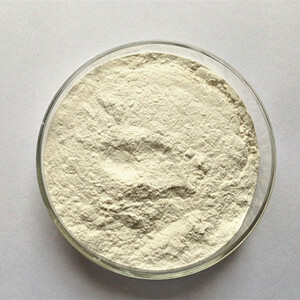 Guar gum powder for industrial product products are most popular in Southeast Asia, Domestic Market, and North America. 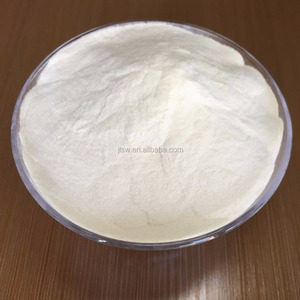 You can ensure product safety by selecting from certified suppliers, including 14 with ISO9001, 5 with Other, and 5 with ISO22000 certification.